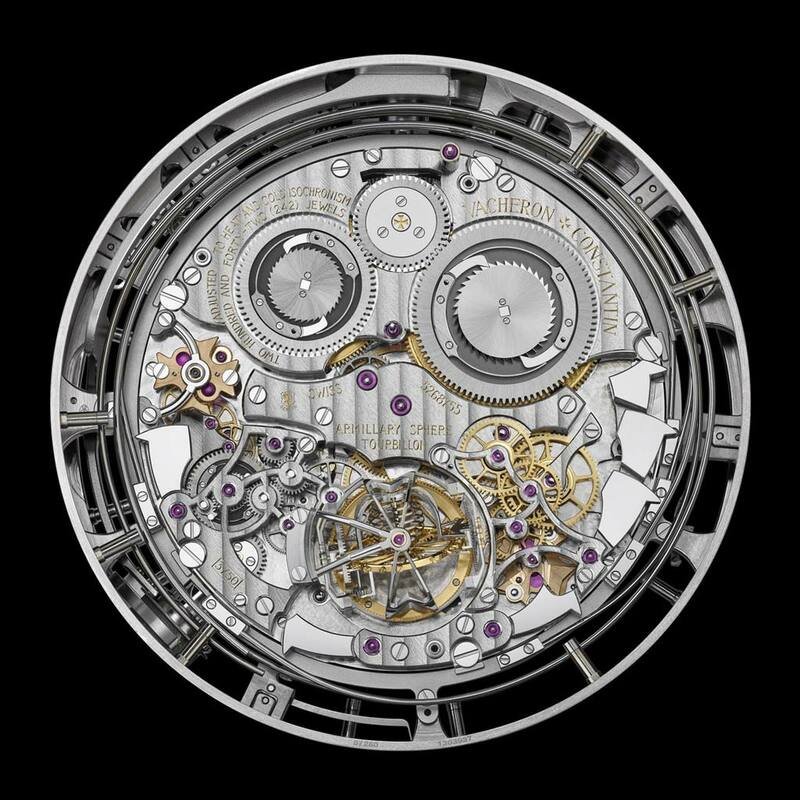 LSwiss watchmaking House Vacheron Constantin had decided to make its 260th anniversary an anniversary not like any other and it’s made! 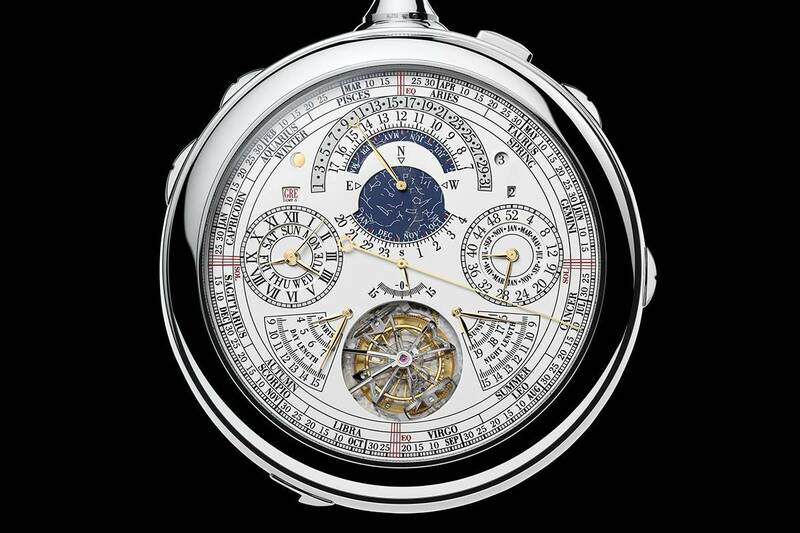 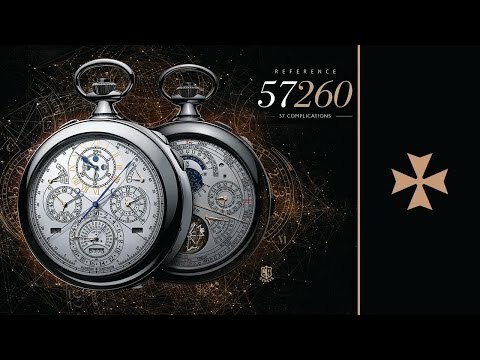 The brand born in 1755 presents today the Vacheron Constantin ref 57260, the most complicated watch ever made in the world… An exceptional piece that highlights the work of a watchmaking House which has not stopped since Excel as his motto Let him point it to ” do better if possible, which is always possible .” » . 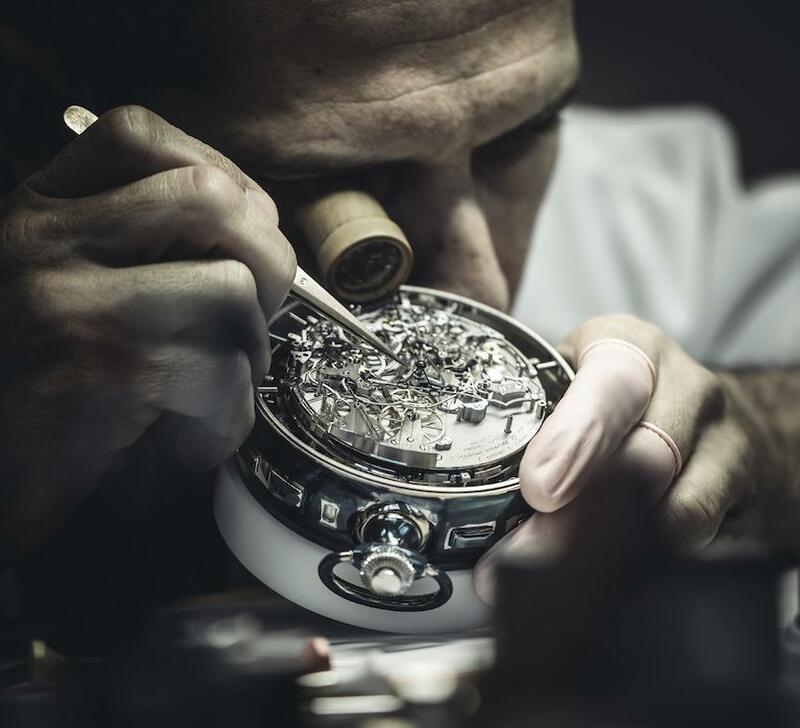 Geneva home has always cultivated taste to respond to applications for demanding clients, customers wishing to made to measure and it is in this tradition of outstanding achievements that fits this new Vacheron Constantin Reference 57260. 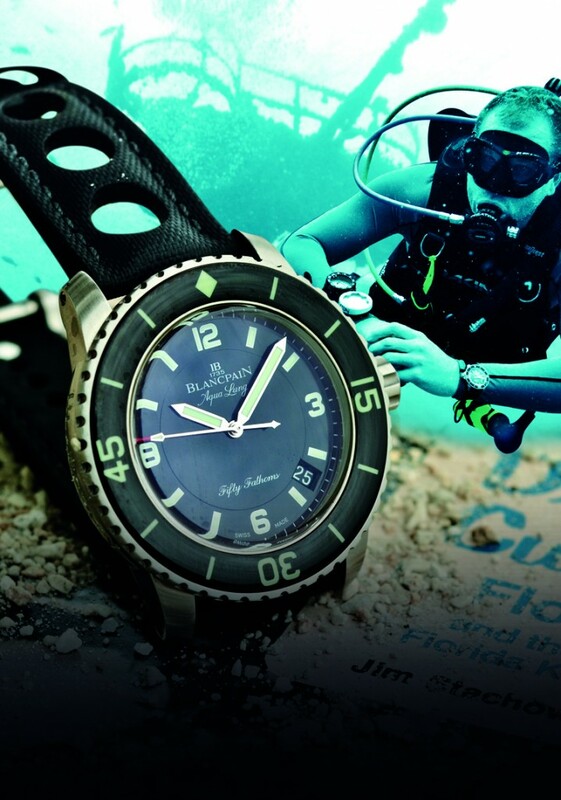 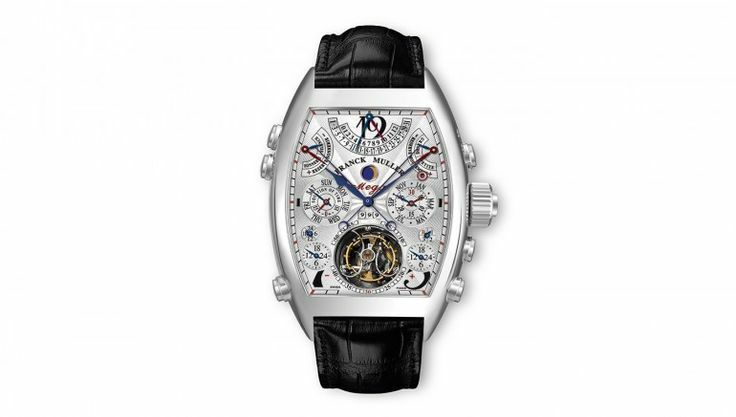 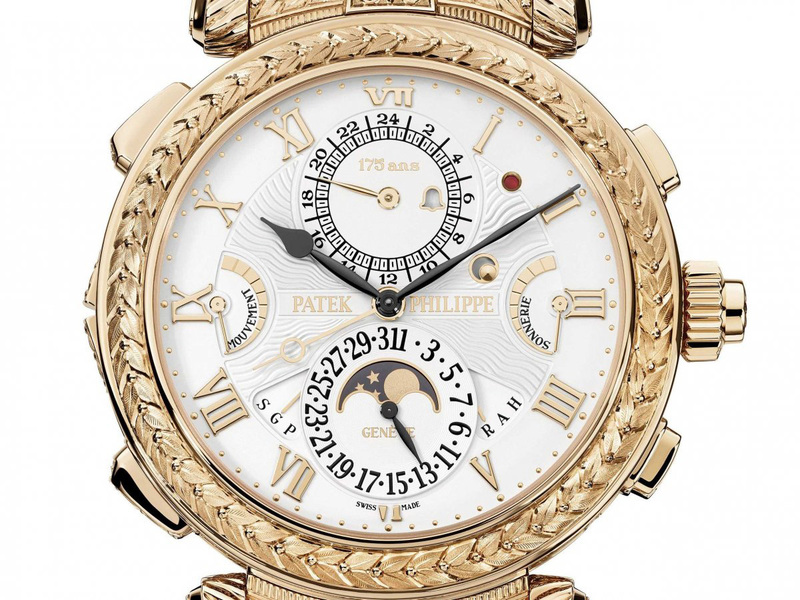 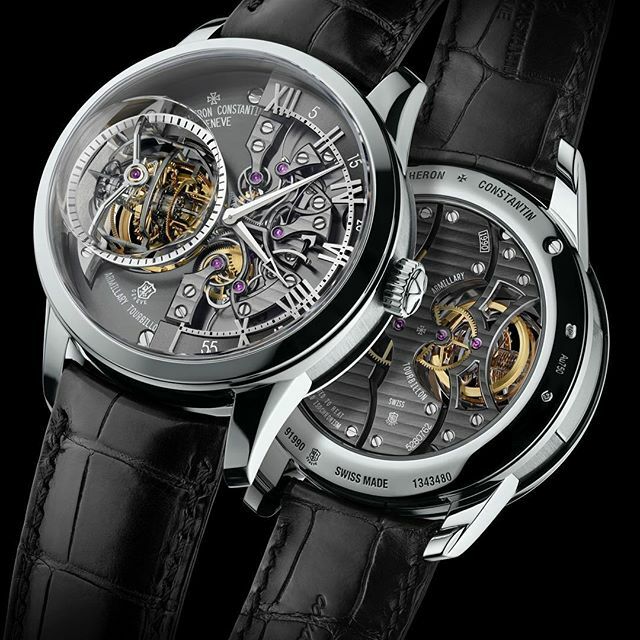 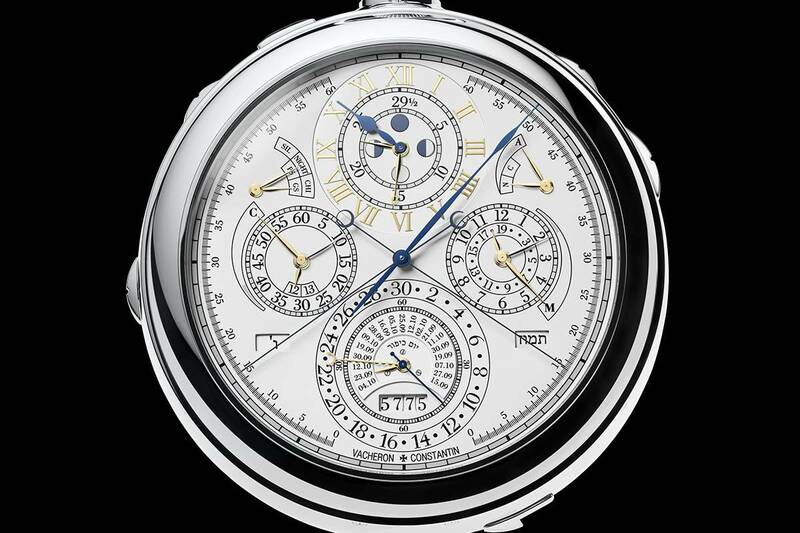 This model is a special order of a rich collector of watches in New York resident who wished to brand him devise the most complicated of the 21st century watch and for that of course, white card, no limit, either in terms of time or in terms of money… Final price of the Reference 57260: between 8 and 10 million francs (7.3-9.2 million euros) according to some estimates, a price that could be described as reasonable if it is correct to view the ranking of the world’s most expensive watches ! 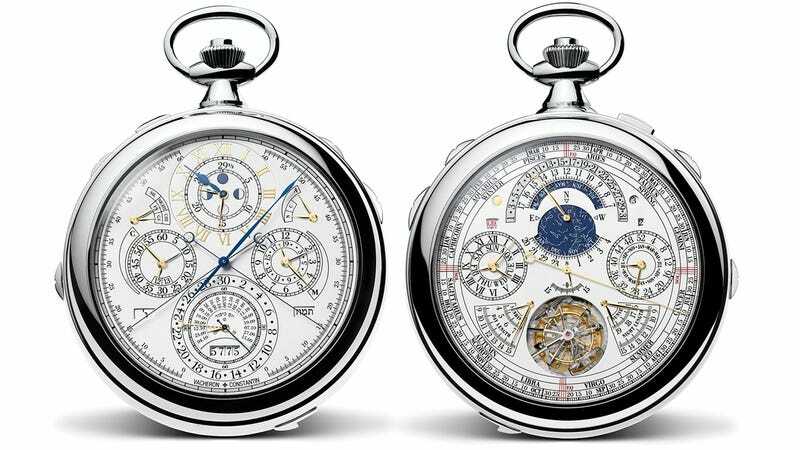 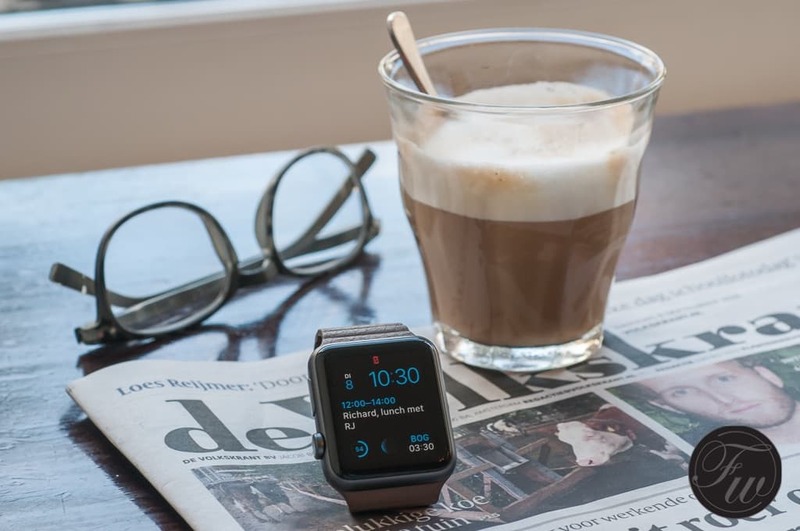 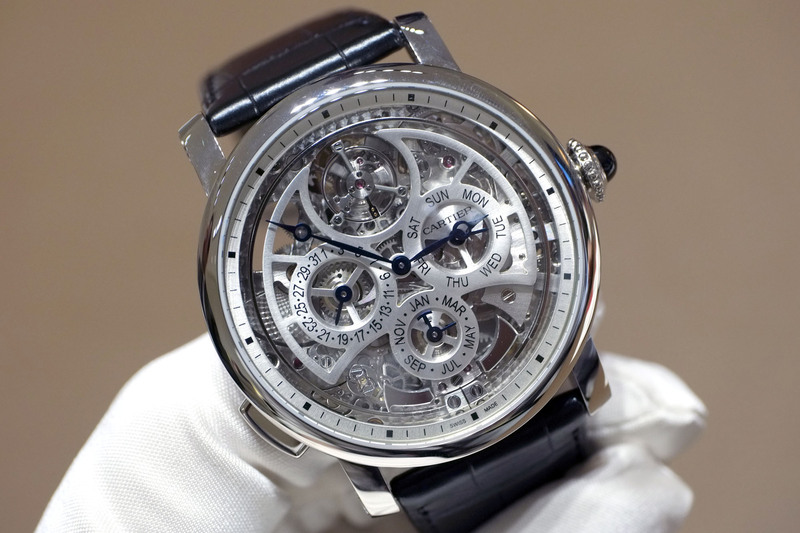 This watch out of the ordinary so very largely takes the head of the ranking of the world’s most complicated watches, a ranking dominated by Franck Muller Asternitas Mega 4 shows that however remains the most complicated wristwatch with its 36 built-in complications so far.